chapter meetings. The Association’s mission is to cultivate a community of professionals able to provide the highest caliber of towing and emergency road service for the motoring public. 2019 marks the 50th Anniversary of the CTTA and these new leaders are eager to continue the Association’s growth as the largest state towing association in the United States. 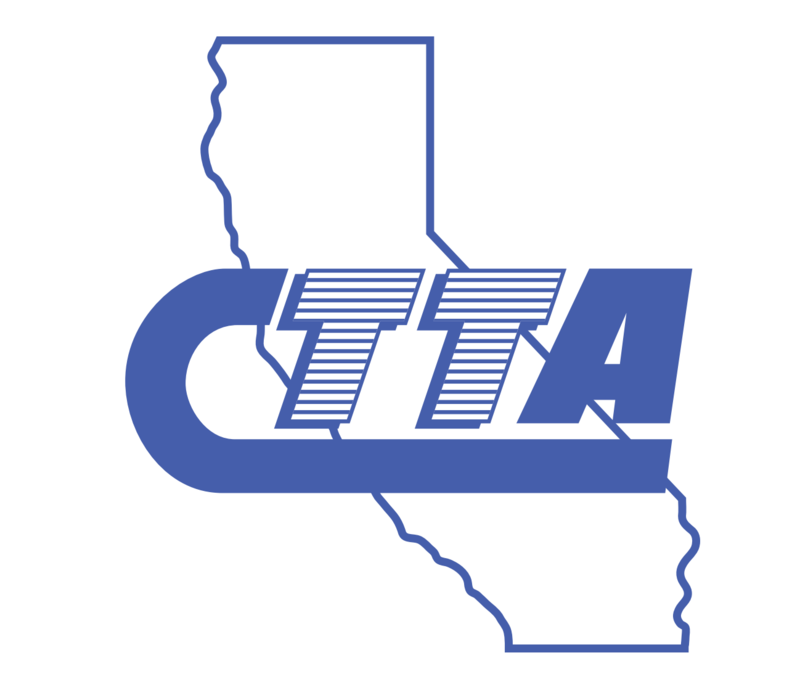 As the CTTA looks to the next 50 years of protecting the CA towing industry, the new President, Quinn Piening, is determined to focus on Member outreach, enhancing Member benefits, providing new cutting edge training solutions, continuing the fight for tow operations in our CA legislature, and so much more.